In one of the posts before this, I have covered on the history and origin of the Olympic Games in ancient times. No doubt, the Olympics saw its demise under the Roman Emperor Theodosius I and it seemed that all traces of the Olympic Games had vanished after that. Nevertheless, little did the Greeks at that time know that the games would actually be revived again, but only 1500 years later. 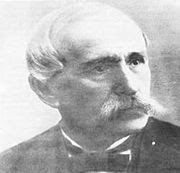 The very first modern form of the Olympic Games was funded by Greek philanthropist Evangelos Zappas and it was held in Athens in 1859. The Games at that time comprised of only Greece and the Ottoman Empire. 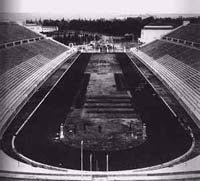 Zappas was also responsible for funding the refurbishment of the ancient Panathenian Stadium, which was originally constructed in 330 B.C. Right after the French lost in the Franco-Prussian War (1870-1871) against the Germans, Frenchman Baron Pierre de Coubertin pondered over the reason behind France's defeat. He thought that the cause of France's defeat was the lack of physical vigour in the French soldiers and not the lack of military skill. 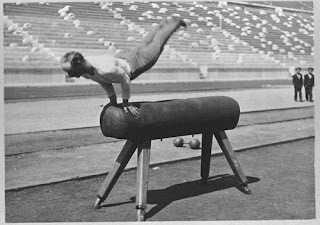 He believed that sports and exercise was the ultimate factor in producing a physically strong and all-rounded person. "Let us export our oarsmen, our runners, our fencers into other lands. That is the true Free Trade of the future; and the day it is introduced into Europe the cause of Peace will have received a new and strong ally. It inspires me to touch upon another step I now propose and in it I shall ask that the help you have given me hitherto you will extend again, so that together we may attempt to realise, upon a basis suitable to the conditions of our modern life, the splendid and beneficent task of reviving the Olympic Games." 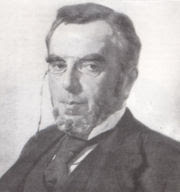 Although his speech in the said Union was to no avail, he went on presenting his opinions at a congress in the Sorbonne University in Paris, in 1894. This time, it led to success, with the establishment of the International Olympic Committee (IOC), having Demetrious Vikelas of Greece as its first president. It was decided by the IOC that the very first modern Olympic Games should be held in the birthplace of the Games. Hence, Athens, capital of Greece, was chosen. 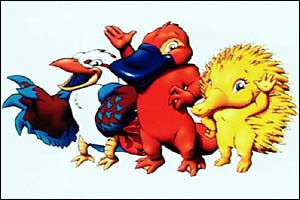 However, holding the Games required large amounts of funding and preparations. A collosal stadium was needed to hold the events, but the Greek government at that time could not afford one. 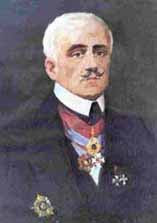 In order to overcome the problem, wealthy architect Georgios Averoff funded the further restoration of the Panathenian Stadium, which was once refurbished by Zappas. 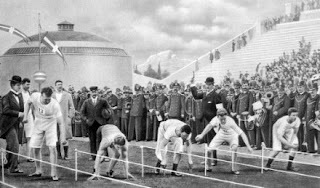 Thus, the first international and official Olympic Games ever to be held took place in Athens, Greece in April 1896. It attracted 13 nations and a total of 311 athletes. Nine sports were held, namely athletics, cycling, fencing, gymnastics, shooting, swimming, tennis, weightlifting and wrestling. 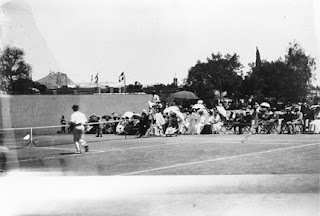 Women were not allowed to participate in the Games at this time, but this ruling was later altered during the second Olympic Games in Paris. 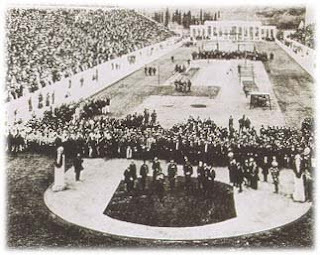 The maiden Olympic Games was considered a success as it somewhat achieved its goal of international unity, besides being able to woo a great number of visitors to Athens. Subsequently, the Greek government and people were so excited about the Games that they even wanted to retain the Games within Greece by hosting the Olympic Games permanently. 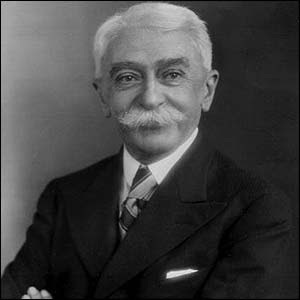 However, the voices of the IOC, Demetrious Vikelas and de Coubertin were more powerful and they decided that the Games should move around the world in efforts to promote international unity. 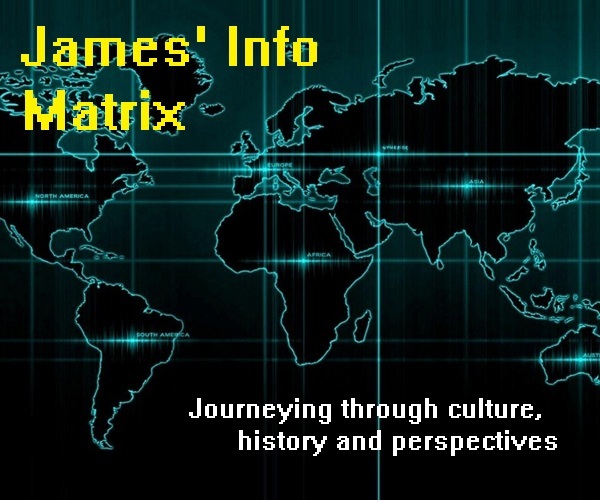 Hence, the Games has been moving around the globe ever since.